Our technology is the backbone of our business. We make our technologies available to our partners in turnkey solutions under license. We also utilize our technologies in our own brands. This makes us more agile and allows us to support our partners in creating optimized, cost-effective and market-ready solutions. 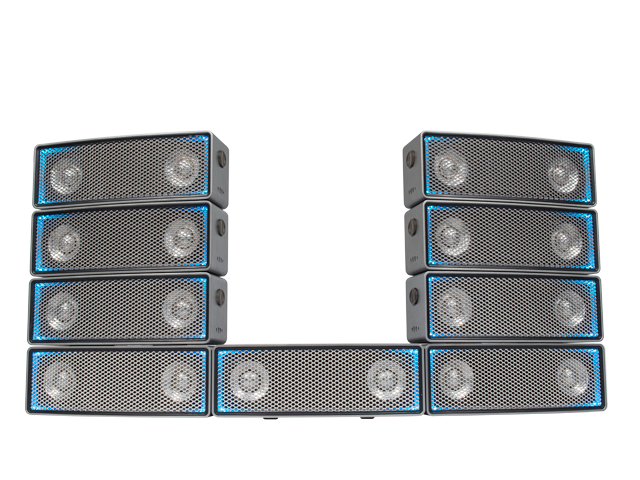 Sound Dimension® technology delivers a pristine sound experience. By defining the dimensions of depth, width, and height of sound, a new level of clarity and spatiality is achieved. No matter if you listen to an audio book, your favorite music track, or the immersive sound of a movie, Sound Dimension® is there to ensure that your content is always defined and true. In 1933 the father of stereo, Alan Dower Blumlein, illustrated the basic function of how the distance between loudspeakers can alter the sound image. Sound Dimension has built on Blumlein’s findings and has taken a giant leap forward by adopting key elements from vast binaural research and tailoring that to the physics of modern speaker array behavior and design. Based on the physics of loudspeaker reproduction and the fundamentals of human perception of sound, Sound Dimension reproduces an undeniably accurate mono, stereo and surround experience from one single loudspeaker box. 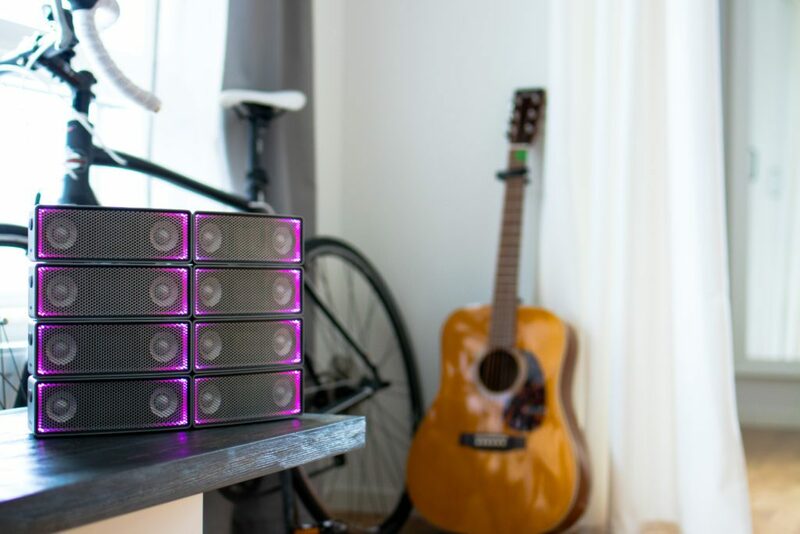 We utilize a back-to-basics binaural approach to sound reproduction that demands drivers be separated around 17cm or more to reproduce an immersive sound image that fills the room. With Sound Dimension technology, a stereo Lt/Rt signal can create a quality home cinema experience. By working with the tonal dimension, dynamic dimension and spatial dimension we are able to extend loudspeaker performance…hence the name Sound Dimension. 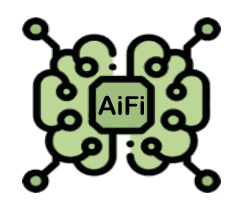 AiFi® stands for Artificial Intelligence Fidelity and makes a product smarter and aware of itself and its environment. In our own products we use this technology to tailor sound to perfection. The AiFi®Technology is highly versatile and can control any imaginable function on its own or together with other technologies such as connected home applications like Amazon Alexa, Apple Home Kit, and Microsoft Cortana. The application areas are practically unlimited to be anything from detecting visual, acoustic or mechanic input and make predictions and take action that may again be visual, acoustic mechanic action. Our High Speed IR technology is one component in our toolbox for high speed communication between units that’s utilized by our AiFi®Technology. The toolbox can be adapted to handle any means of bidirectional data communication and sensors such as Visual, Optical, Acoustic, IR, BT Smart, BT, IFTTT, NFC, and WiFi to mention a few. One golden example of where all of our technologies are deployed is in our first brand named Soundots.